It used to be the profession that moved slowly and didn't play well with technology. Well, the times have changed. 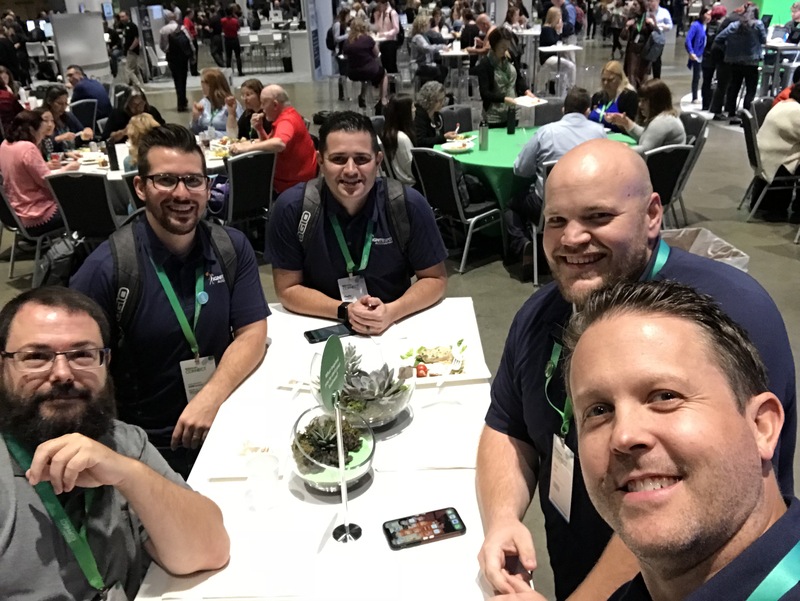 Here at QuickBooks Connect, there are tons of updates being announced. Lot’s of software teams are working to improve the way accountants will service your business. As the entrepreneur, you want the kind of accountant that is at the forefront of those discussions. This is still the best solution out there for your core accounting platform. At Ignite Spot, we're a QuickBooks firm. This tool is still affordable — although they have been raising prices recently — and it’s at the center of most software developer’s thoughts when they’re building integrations. 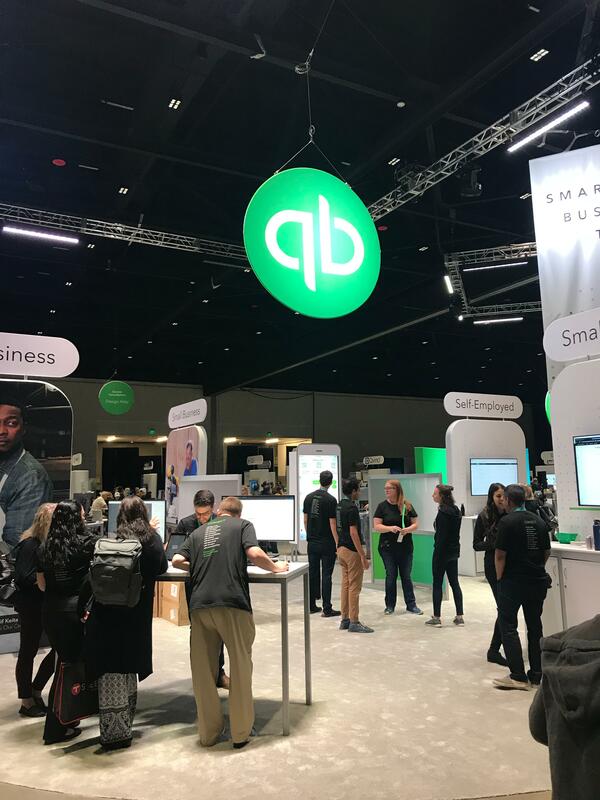 QuickBooks is releasing a lot of great features this year for both you as the Entrepreneur, and us as the accountants. 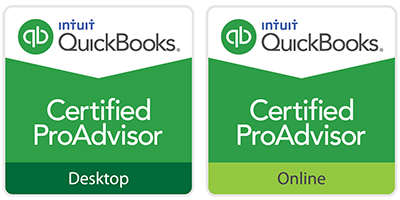 The suite of QuickBooks solutions has become really impressive. This is our favorite tool for tracking time. We just visited the T-Sheets booth and were recognized as one of the top 20 partners that they work with. We work closely with them to stay on top of changes, time tracking process, and more. The interface is beautiful, which I think is important, since you have staff using it constantly. When a software looks great, people tend to use it more. This is a great tool for businesses that have a lot of accounts payable to process. The software has a nice audit feature that allows you to keep tight controls on payments. That’s an important feature when it comes to controlling cash. As the entrepreneur, you connect with your payables through their phone app which means less time sitting at your desk, shuffling through stacks of bills, and instead you can easily make approvals on the go. We’ve been in business for over ten years now, and many payroll companies have tried to partner with us. Through the years, we’ve worked with many of them, but Gusto is our favorite. We now exclusively work with Gusto to process all of our client’s payroll needs. If you’re looking for a quick and easy way to run your payroll, these are the guys. Tracking expenditures in the field used to be a nightmare. Companies like Receipt Bank have made this a lot easier. You can take pictures of your receipts and have that data sent to your accountant and even logged into your accounting platform with QuickBooks. 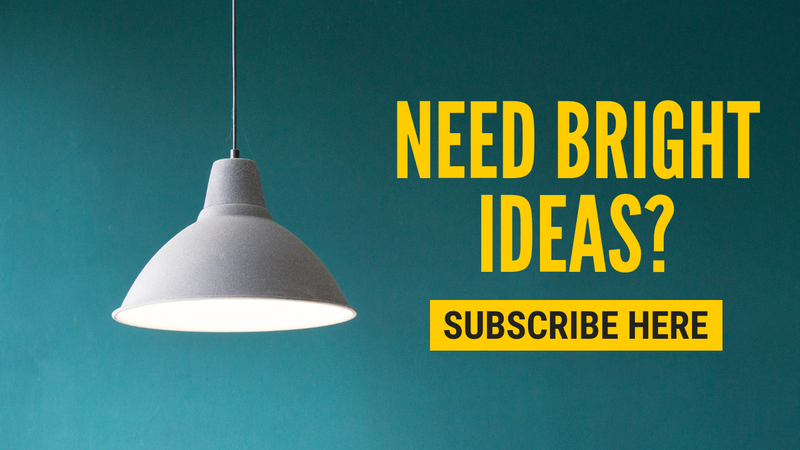 There’s a lot of talk here about how to run an efficient firm. Having an accountant tuned into current trends for business management makes a huge difference in our industry. If you hire an outsourced accounting service, you’re really walking into one of three kinds of firms. The first is the small firm which consists of one to five bookkeepers or accountants. The second is an established firm with between 5 and 50 professionals. The third kind of firm is a group of 50+ accountants under the same brand. As you can image, there are pros and cons to each type of company. The processes we’re learning about here will be implemented in different ways. For example, I’m sitting in a class right now that’s talking about how to efficiently onboard you as a client. The goal is to make sure that you experience very little to no pain during the process of getting started with us. I’ve been in accounting for a long time, and I can tell you that many firms operate in the same fashion — what worked in the past will work in the future. There are so many tools today that change how accounting is done, that you want to have an accountant who utilized those tools. The one thing that I’m blown away by are the number of accountants here that keep admitting how bad they are at technology. I’ve heard several people stand up and make the admission that software tools overwhelm them. When you hire your outsourced accountant, make sure that they’re experts on today’s current tools. The five that I mentioned above are a great place to start if you’re interviewing a new firm. Accountants are no longer created equal. Some of them are still running practices the way they did in 1980. Others only focus on software tools and will resale all of these platforms to you with little to no accounting experience. As an entrepreneur, it’s crucial that you find an accountant that’s thinking about cutting edge firm practices as well as what tools and software packages are best to help you get the service you’re looking for.